The Peak District is bursting with luscious scenery, fantastic walks and idyllic charm, but if you’re looking for even more reasons to visit this month, take a look at this. There are a number of farmers markets taking place throughout July, many just a short drive from The Peacock hotel. 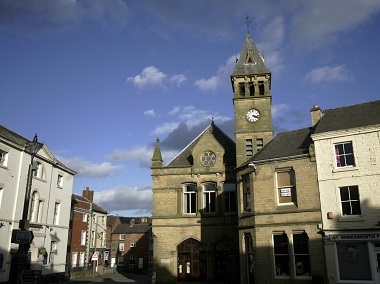 On the 4th, the picturesque village of Wirksworth hosts a market selling local, organic and free range produce with free music and entertainment!Further afield, on the opposite side of the peak district in Leek, The Fine Food Market brings together local and regional specialist food producers on the 18th July. Well worth the drive! 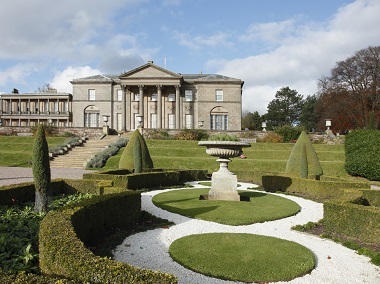 Both Hayfield and Pleasley will be hosting flower festivals commencing on the weekend of the 11th of July (click the links for more details on specific dates).The Foodies Festival held in Tatton Park is part of their 10th Anniversary celebrations and promises to offer a vast array of culinary goodness! Craft beer, cider, spirits, wine and champagne will also be in abundance as well as sweets and treats to savour. Head down between the 17th and 19th.For crafts and all things vintage, drop by Baslow Village Hall between the 4th and 5th for a fantastic craft fair, with free admission.Finally, for fans of the Antiques Roadshow, the popular BBC television show makes its way to the grounds of English Heritage site Bolsover Castle on Thursday 9th July. Full details here. 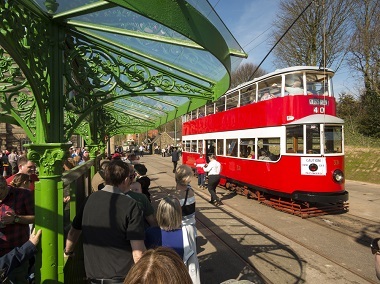 The National Tramway Museum in Crich will host the Model Tram and Railway Exhibition on the 22nd and 23rd. The Exhibition will include a variety of models and impressive constructions paying tribute to real life tram services.The World Away, That’s Not Far Away exhibition will be held at Nicholson Gallery and Museum is now on show and will run through right until September. A group of dedicated photographers have travelled around the Peak District\'s diverse landscapes, and have captured their adventures with stunning photography. This stunning photography exhibition celebrates examples of their work.For a full guide to what’s on in the Peak District, head to the Visit Peak District website.